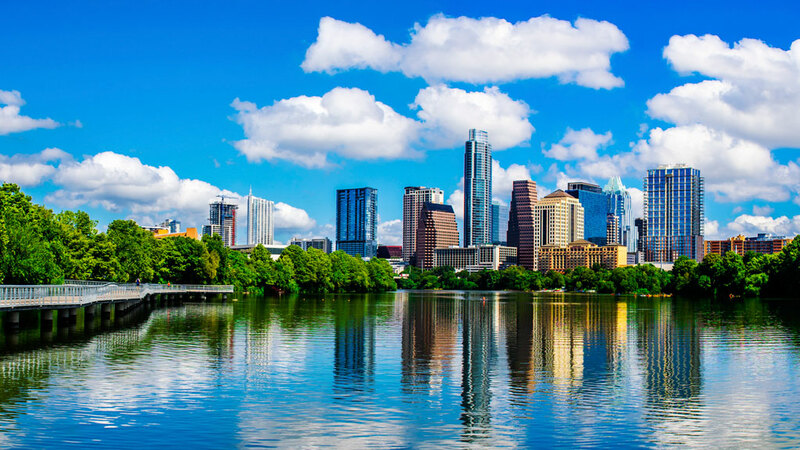 Just ask any resident of Juniper Springs apartments right here in Austin, Texas, and they will be the first to tell you what makes living and working in our great city so great. There were too many to put into just one blog so we chose our favorites that we’ll share with you now. People are flat out friendly. I don’t know if it’s just because we hang in the mid-west or that we just have everything we need within a short scenic drive – yet it’s the sort of thing you notice right away – the people are just friendlier. It’s affordable! Just one look around our mighty city and you will find an incredible selection of things to do, see and purchase without breaking your piggy bank. I like to visit Groupon.com before I head out the door. It’s an online local’s discount program that offers endless specials on almost anything you’d want to do outside of your home. There’s no State Income Tax. For as long as I have lived in Juniper Springs apartments in Austin, my money has a slightly easier time staying in my pocket –thanks to the tax breaks that come with living in Austin. There’s stuff to do. A recent article in the paper noted that Austin hosts over 800 events throughout the year. That might be more celebration of the arts, culture and activity that one could handle in a year yet that’s just another reason why we love Austin so much.